Perfect Desktop Planner with full page for each day of the year. 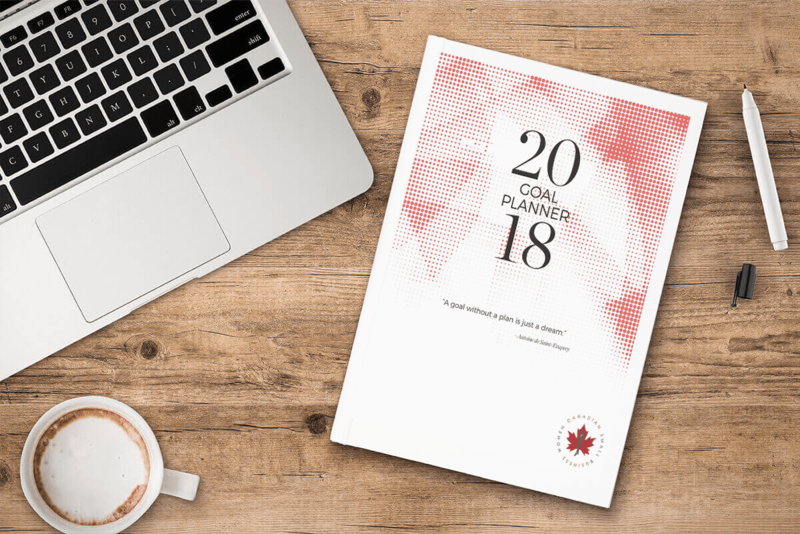 Our very first Canadian Small Business Women Goal Planner. 2018 will be your most successful year yet. What does this planner have to offer?